Photo: L-R The Honourable Stuart Young, Minister of Communications, MP for St. Joseph and Minister of Health,the Honourable Terrence Deyalsingh, Mr. Neil Parsanlal, Chairman NALIS, Dr. the Honourable Nyan Gadsby-Dolly, Minister of Community Development, Culture and the Arts. 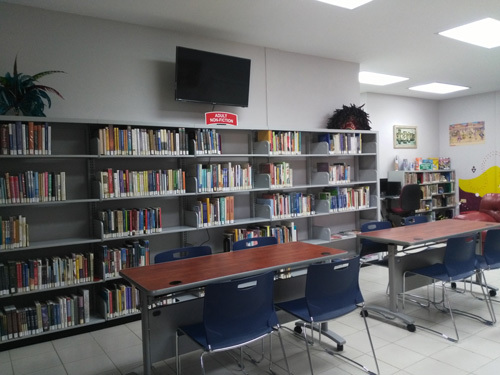 On January 25th, 2019 the first Community Library was formally opened at the Mt. Hope/Mt. Lambert Community Centre. The project, an initiative of the National Library and Information System Authority (NALIS) in partnership with the Ministry of Community Development, Culture (MCDCA) and the Arts, is the first of its kind. 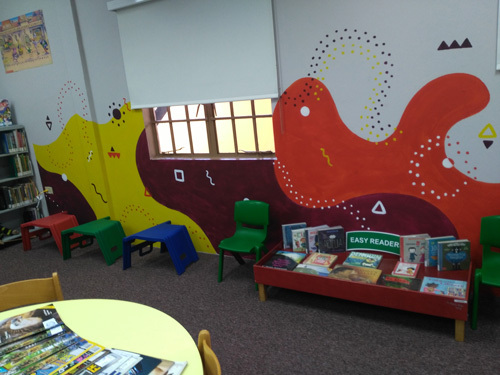 According to NALIS, through Community Libraries, persons will have access to community-centred library and information resources, a reading space, literacy skills sessions, computer facilities and dynamic library and information related programmes to support homework completion, study, research and other programmes offered by the community centres. Member of Parliament for St. Joseph and Minister of Health, the Honourable Terrence Deyalsingh echoed these sentiments and encouraged the students present to “transform this space as an oasis of learning and to use this learning facility as their passport to a better life”. 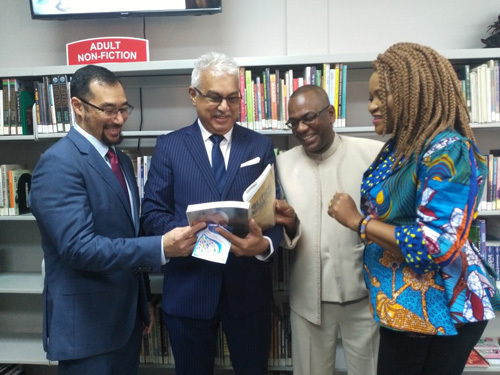 In delivering the feature address, the Honourable Stuart Young, Minister of National Security and Communications congratulated NALIS on the initiative and gave a personal account of how passionate he was about reading as a child. Minister Young told the students present that “books and libraries will help to broaden their minds”. The NALIS Mt. Hope/Mt. Lambert Community Library will open Monday to Friday 9 a.m. to 5 p.m. and on Saturdays 9 a.m. to 2 p.m. The Community Centre is located at 27 Community Drive, Mt. Hope.